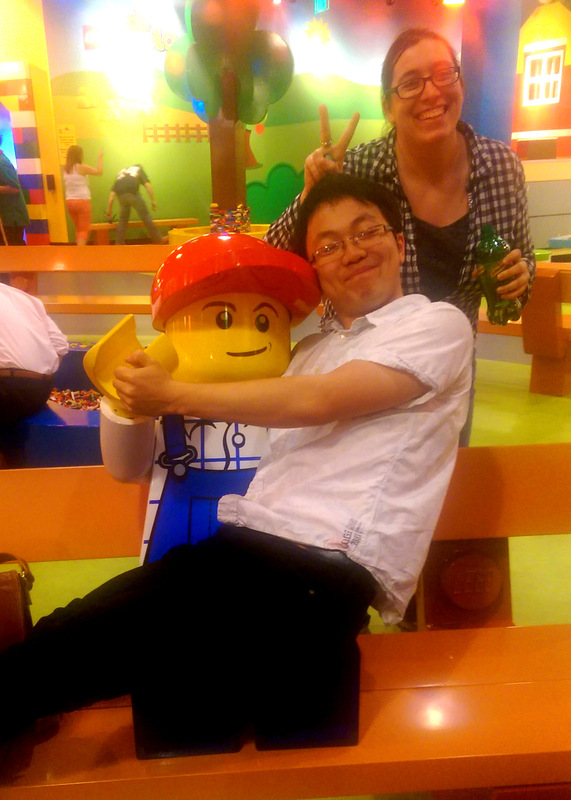 My friends and I had a big night out at Boston’s Legoland Adult Night, where I committed the cardinal sin of going somewhere interesting without my camera. Luckily, I had my phone on me – these aren’t the best pictures, but I really wanted to share this experience – it was so much fun. 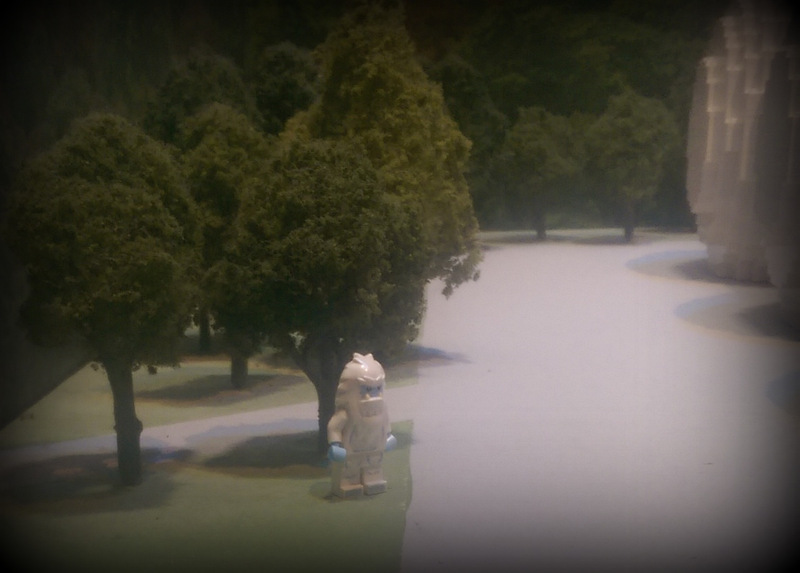 The abominable snowman, hanging outside of a (not shown) airport model! 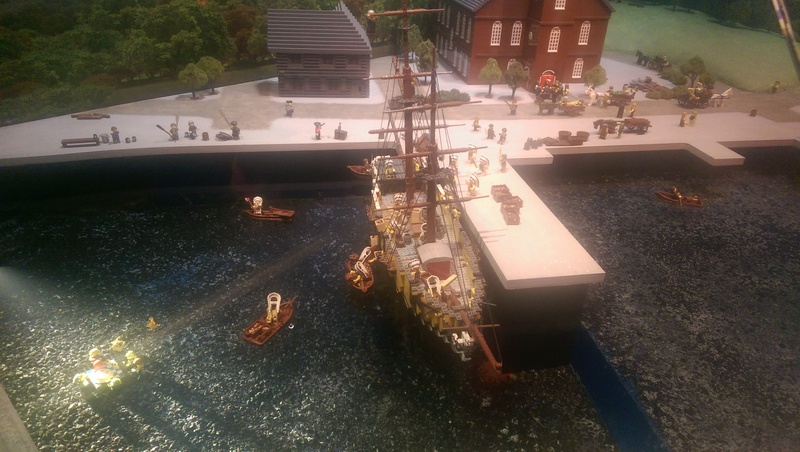 A proper Lego ship! There’s actually a cannon under water that fires water! An…interesting interpretation of the Tea Party. The lit-up part is a cute bunch of scuba divers having a tea party. I’m not sure what to make of it, but it was amusing. 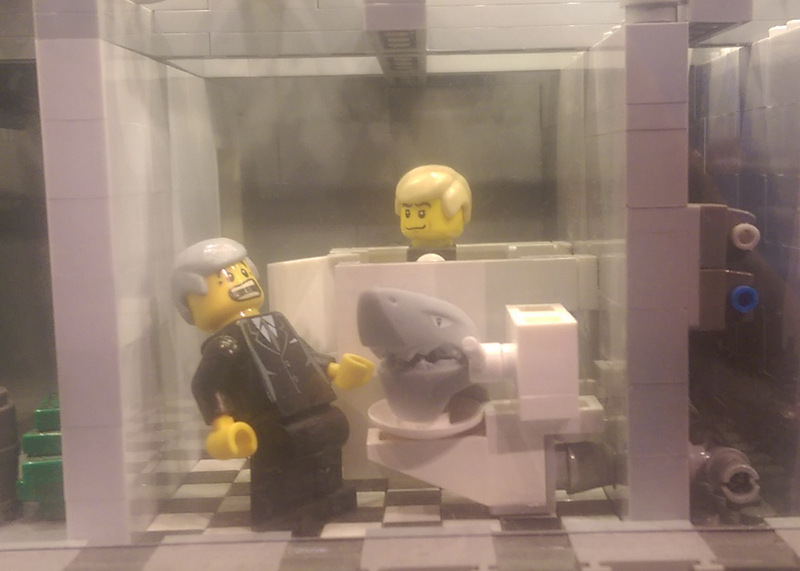 In a small model of the Prudential – beware public bathrooms! 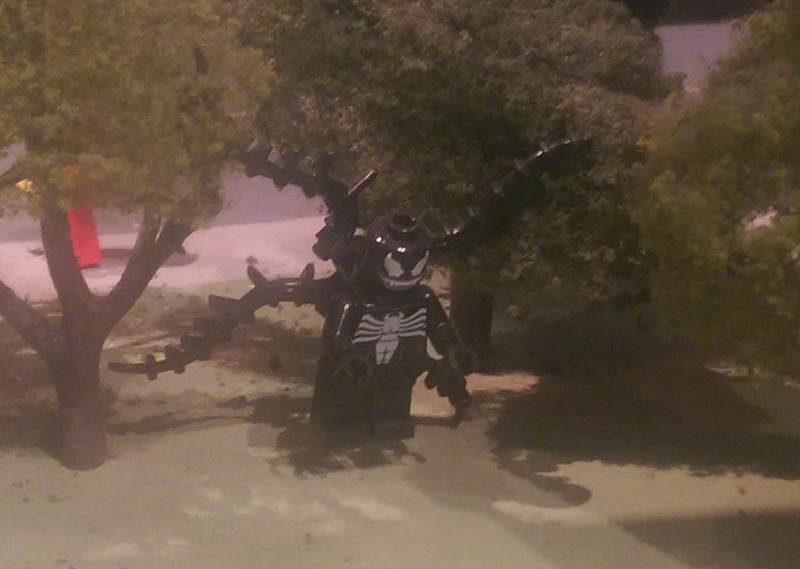 If it’s not obvious, there were a lot of Easter eggs throughout the display room – venom, cows, sharks, stormtroopers, and more I’m sure I didn’t catch. 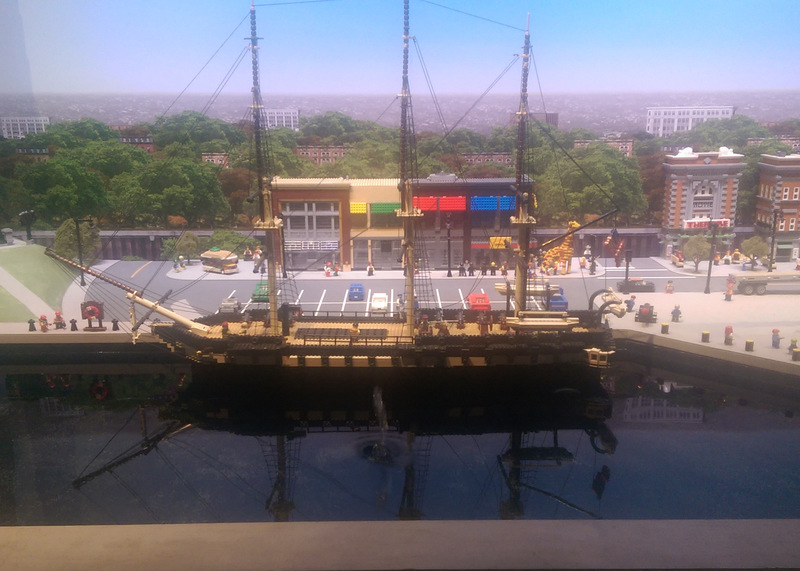 It was so much fun to see not only the cool Lego buildings and displays (Fenway Park! Downtown Boston!) but all the tiny details – everyone was competing to see what was the weirdest thing we could find. Photo of me – courtesy of Anna, my lovely roommate. 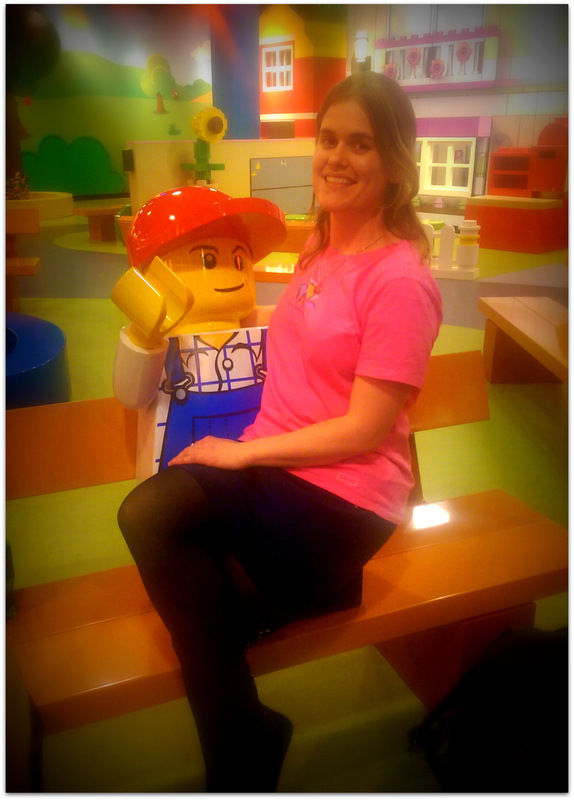 Legoland was a huge hit for us and I’d totally recommend adult night to anyone wanting to celebrate their inner child. We spent the entire night laughing, playing around, and basically just enjoying being friends. Magic!